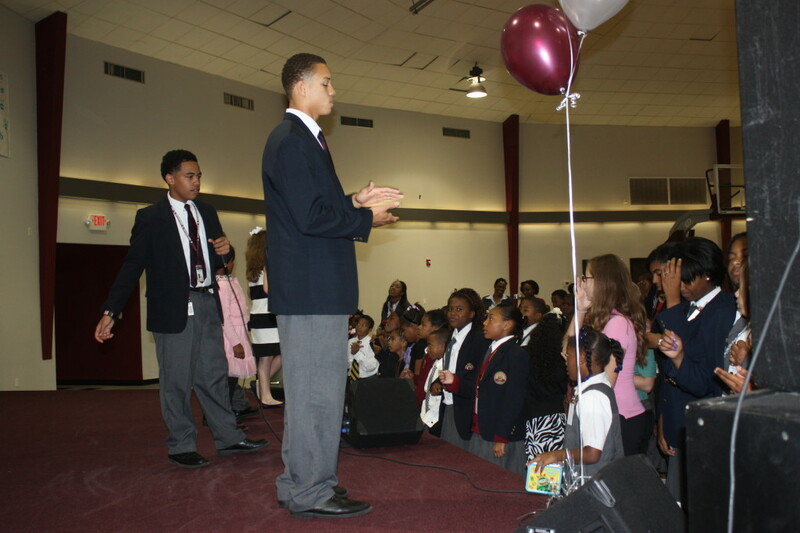 Equipped to Excel through Christ….Changing a Generation! 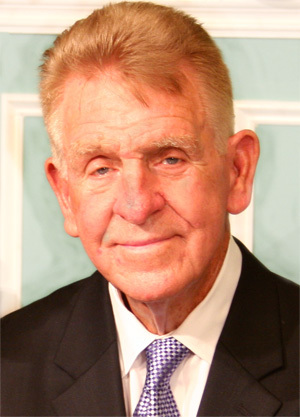 Bishop Owen McManus, Sr. began his ministry in 1948, serving as both as a successful pastor and evangelist. 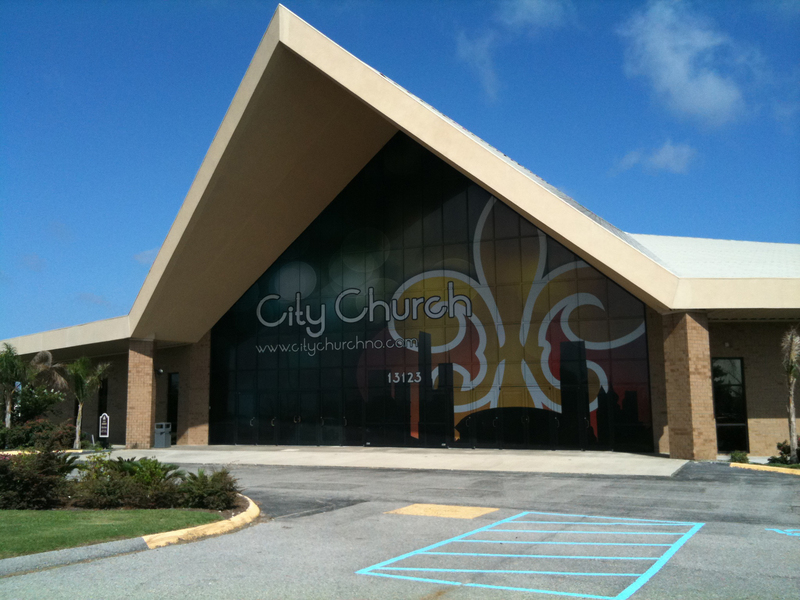 He is responsible for starting many churches in New Orleans and foreign countries. Bishop is a pioneer of the Pentecostal movement in the City of New Orleans, where he became one of the first preachers on radio, and the very first to be on a major TV network. He founded Bishop McManus Academy, which became one of the first Christian schools in the New Orleans area, while pastoring a large, multi-ethnic church. Bishop McManus Academy of New Orleans, La. was founded in 1975 by Owen and Alberta McManus. Originally established as Lake Forest Christian School, it was the result of a burden in the heart of its founders for students trying to survive in a public school system that was deteriorating. Lake Forest Christian School opened with 75 students. It grew to over 130 students in its second year, each with a real desire to learn. By this time, new facilities had been built, including modern classrooms, a gymnasium, and an Olympic-sized swimming pool. In 1979 the facilities relocated to 8801 Chef Menteur Hwy. as both the school and church congregation thrived. The school name was changed to Life Academy to further identify with the ministry behind the work: New Life Christian Centre. The Academy became much more than a learning institution. It became a life-changing force for hundreds of young people and their families. 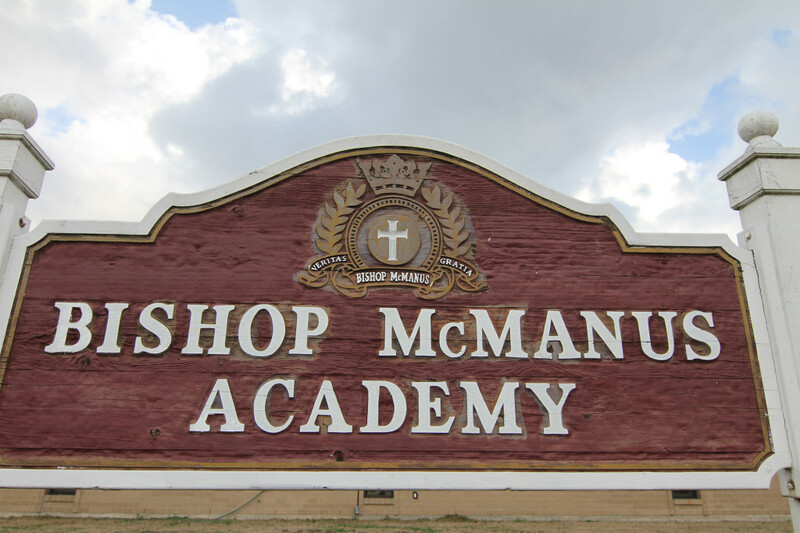 Today, the Academy is honored to bear the name of Bishop McManus Academy. Our Governing Board chose to once again change the school name in commemoration of its founder, Bishop Owen McManus, who has dedicated over 50 years of service to this community and its people. We are proud to pay tribute to his years of service in this way. In 2009 Bishop McManus Academy relocated to its current location, 13123 I-10 Service Rd. due to phenomenal growth in both the school and the ministry. We are looking forward to having the opportunity to provide education with a spirit of excellence to this community for many years to come.